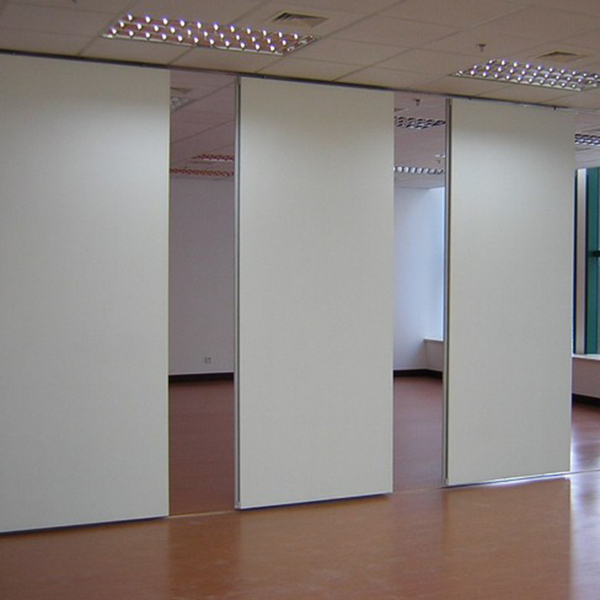 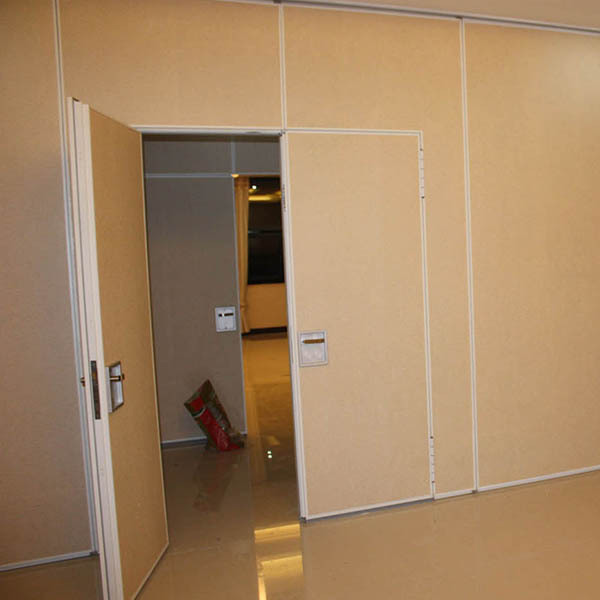 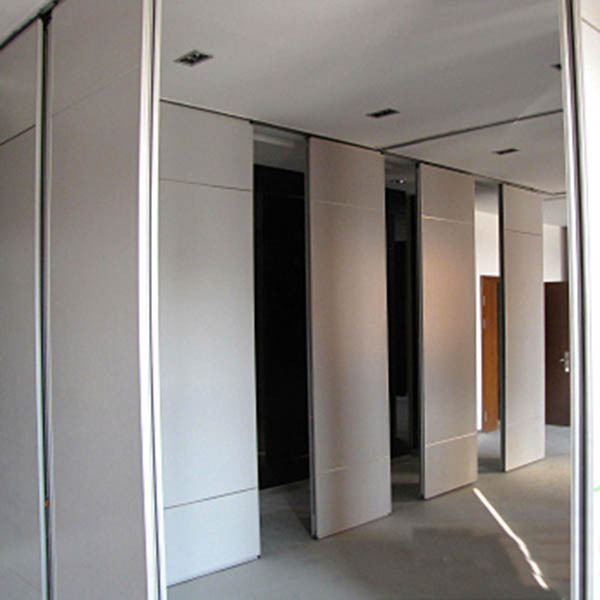 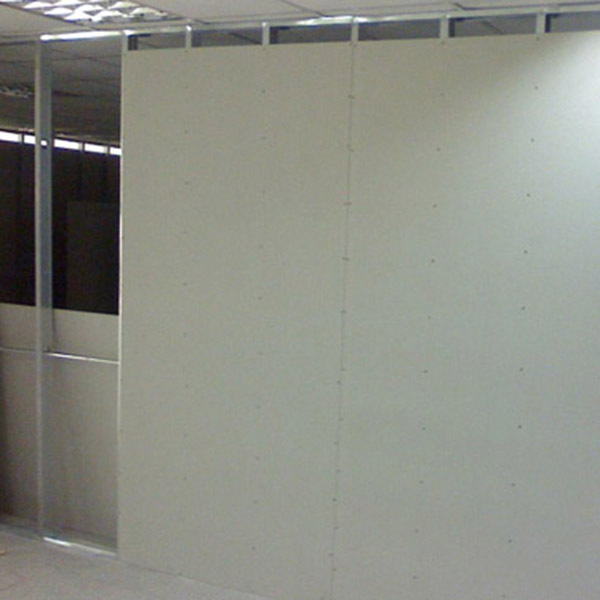 HolyPan is our main product which is a kind of pp honeycomb sandwich panel that can be use for variety of partitions. 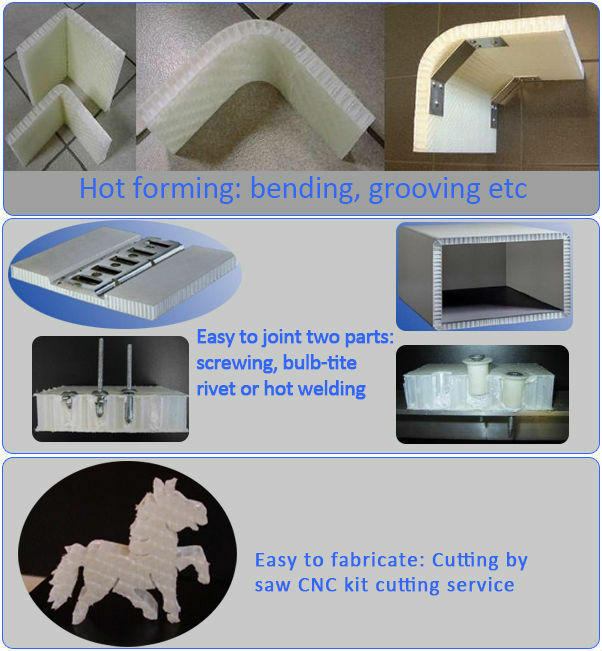 We can design and produce of them by CKD department. 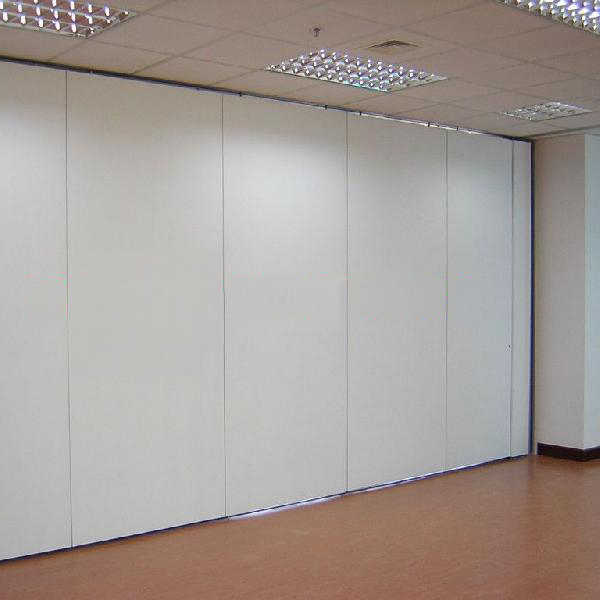 High strength&lightweight: Stiffer than fiberglass at the same thickness, lighter than fiberglass at the same strength. 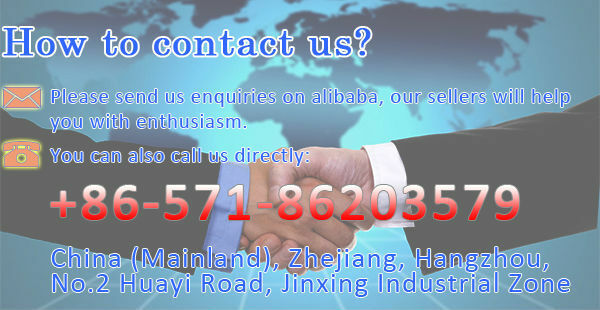 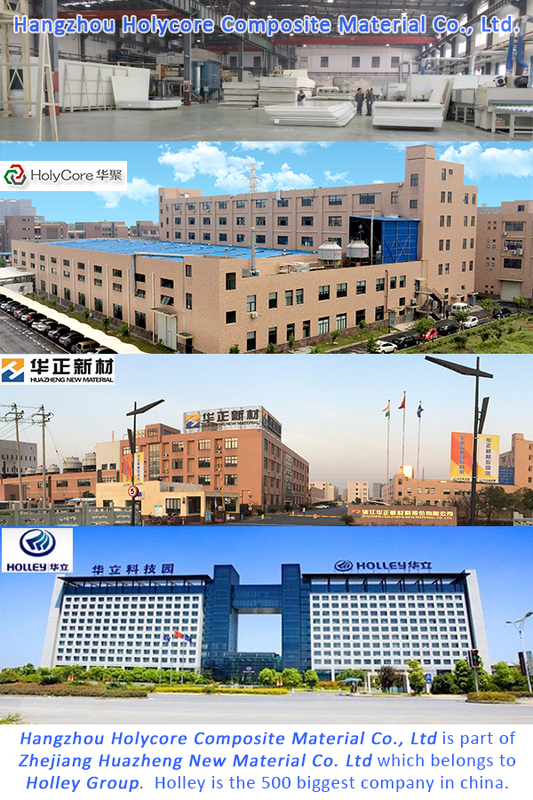 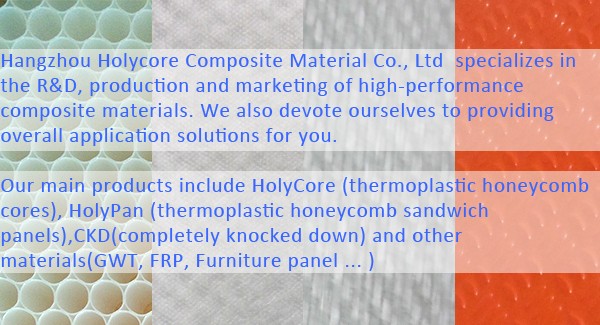 Hangzhou Holycore Composite Material Co., Ltd.